Orders over £100 receive FREE DELIVERY. Online orders can be kept for collection subject to prior arrangement at the discretion of the warehouse manager. Please contact us to confirm stock if this is your intention. We look forward to serving you. For orders going to Northern Ireland (all BT postcodes) cost £11.00 for a two-day service and £19 for a next day service. Offshore UK is £15 for a two-day service. Non-standard UK areas include Orkney, Shetland, Hebrides, Other Scottish isles, Channel Isles, Isle of Man, Isle of Wight & the Scilly Isles. Most UK mainland is serviced on a next-day carriage service, although delivery could be two to three days to the Highlands & islands. You can place an order at any time via this website. We are open from 7.00 a.m. until 4.30 p.m. Monday to Friday excluding Bank Holidays and Christmas shutdown period. Our team are ready to process your telephone call, e mail, fax or web chat during those hours efficiently and effectively. Do you have Offices near me? Our main warehouse is situated in Northamptonshire – this 15,000 square feet facility is modern and efficient and, with our logistics partners DPD, wherever you are we guarantee stock items to be despatched for following day delivery if orders are received before 3.00 p.m. on any working day. We have offices in Brackley, Hull, Liverpool; Glasgow and Ireland. Internationally in Hamburg, Germany and Aukland, New Zealand. 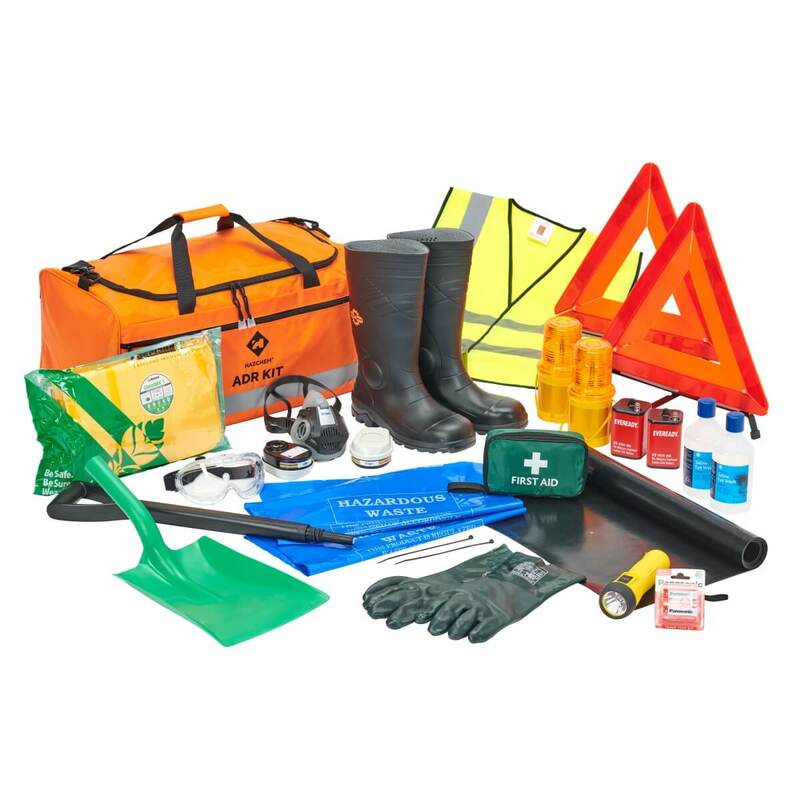 We have a strong Corporate Brand Identity – how can Hazchem Safety Limited support this? Not only do we supply an extensive range of high quality, smart and durable workwear, we also offer a fast turnaround embroidery and garment printing solution to cater for all types of fabrics including technicals. Many well known companies already trust Hazchem Safety with the workwear branding requirement. Contact one of our team for further details. I am a small business only – can I still purchase from you? Yes of course….. whilst many of our customers are very large, we are happy to provide a service to both small and large businesses and across all industry sectors wherever we can help find a solution. Why not visit our shop to place your order securely online? Can I open a credit Account facility? Already a customer? Please contact the team on creditcontrol@hazchemsafety.com to request a credit account application form. You will need to provide bank details and two trade references and, following approval, a credit limit will be issued relevant to your trading profile. Don’t already buy from us? Please call our friendly internal Sales Team on 01280 841 400 to discuss your workwear and PPE needs. I don’t need a credit account – can I still purchase from you? Yes. We take most major credit and debit cards and are happy to take your order via the website or over the telephone to facilitate this. The Lynx Online Portal can also accommodate card payment once set up by our Sales Team. Take a look at our Lynx button on the top of this page for a video and more information. Absolutely. Do remember that we aim to despatch stock items on the same day the order is placed if it is received before 3.00 p.m. so, provided it hasn’t been despatched already, we are happy to add, remove or amend details of line items to suit. If we have despatched your order it is still possible to discuss return and replacement subject to terms. How can I log in to my Lynx account? If you are a Hazchem Lynx Account Customer, you will have been provided with login details including a password which is known only to you. Hazchem Lynx can be accessed via our web site, web shop or using direct login details supplied. No. We do not offer a pay at collection service or trade counter facility and require that all transactions are either on account or payment with order. However, we are happy, by prior arrangement, for customers to visit our Brackley facility to try on garments, discuss their needs or collect orders against agreed collection times. We can also arrange field sales visits to show samples, discuss sizing and agree any additional processing requirements such as Corporate embroidery. We value the relationships we have built with all of our Customers and endeavour to maintain consistency of contact. Both our Field Sales and Internal Sales Teams are assigned Customer responsibility on a post code basis. However, please don’t be disappointed if your call or contact receives a response from someone who does not usually deal with – our priority is to answer your call and deal with your request quickly and efficiently so, on occasion, this will happen. I am a Non UK registered business for VAT – will my order be invoiced without VAT? All UK based business are required, by law, to pay VAT at the prevailing rate invoice date. EU and Companies outside of the UK VAT system are required to provide a VAT registration number from their own Country of registration in order to validate zero rate VAT status otherwise VAT will be charged.